You are at:Home»Hair»The Solution to Your Hair Fall is Right There in Your Kitchen! The Solution to Your Hair Fall is Right There in Your Kitchen! There is a reason why our mothers are always coaxing us into eating fruits and green vegetables. Fresh fruits and vegetables not only make up a perfect diet, they are beneficial for retaining your beauty as well. hair woes are at their new high during the monsoons. Some of us just shrug our shoulders towards it, while others keep trying multiple of products until they find their perfect match. 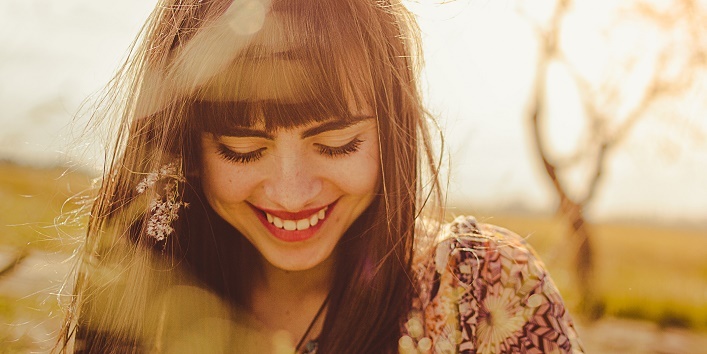 But do you know that you don’t need to look further for your Hair fall problems? And those products aren’t going to work anyway! The answer to your Hair fall issues is right there in your kitchen. The kitchen staples can be used as an excellent Hair fall remedy to curb Hair fall. 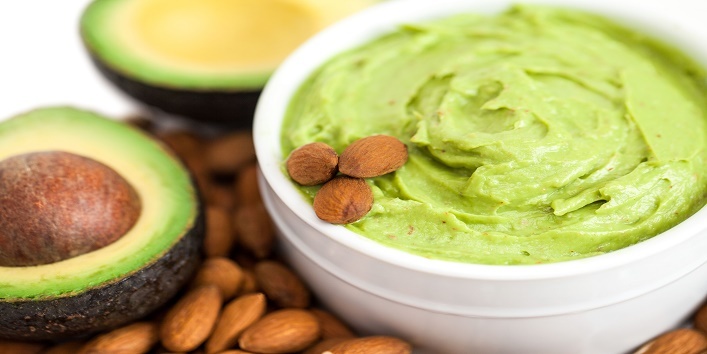 Vitamin B and E in avocados repair your damaged hair and eliminates dryness. If you have dry hair, then you can add an egg yolk to it. Apply it on your hair and leave it for 20 minutes. Wash it off and then shampoo your hair. Carrots are not only good for your eyes; they are helpful in Hair fall as well. 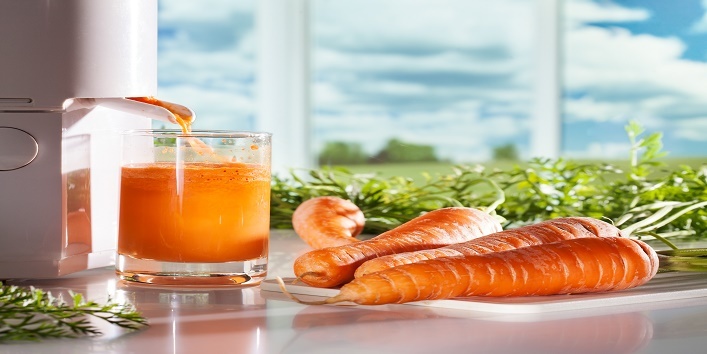 you can give your hair the much-needed strength using carrot juice. Keep the juice in the refrigerator for 30 minutes and then apply it on your scalp. Wash it off after half an hour. This is a rather smelly way to get rid of Hair fall. 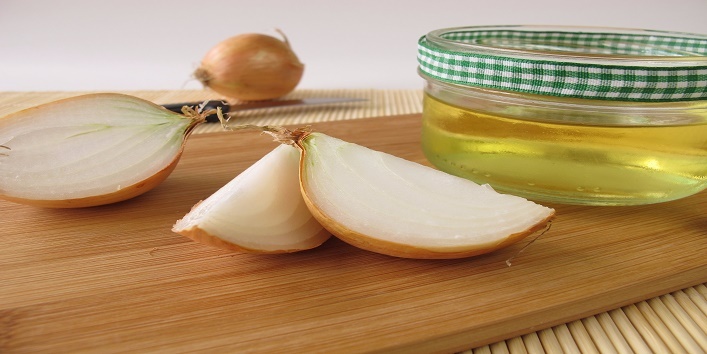 Onions improve the blood circulation to the hair follicles and boost healthy hair growth. It can also treat his dandruff in your scalp. Extract some onion juice and massage it into your scalp. Wash it thoroughly with water. 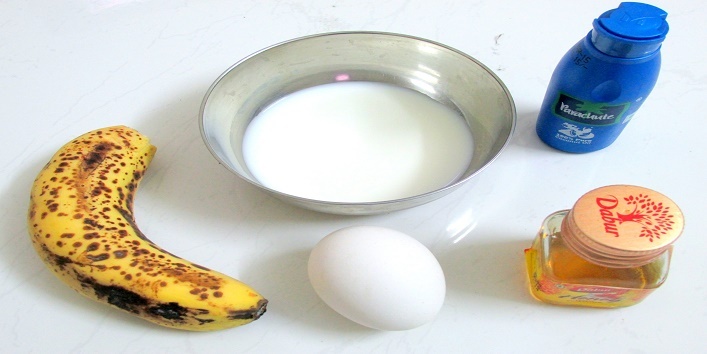 Bananas are rich in potassium and vitamin A. they are also used for hair smoothing and strengthening. Add some honey to the mashed banana and apply the mixture to your roots as well as on strands. Leave it for 30 minutes and then wash your hair with a mild shampoo. Coconut oil is the cult favourite of every Indian household. But coconut milk is no less. 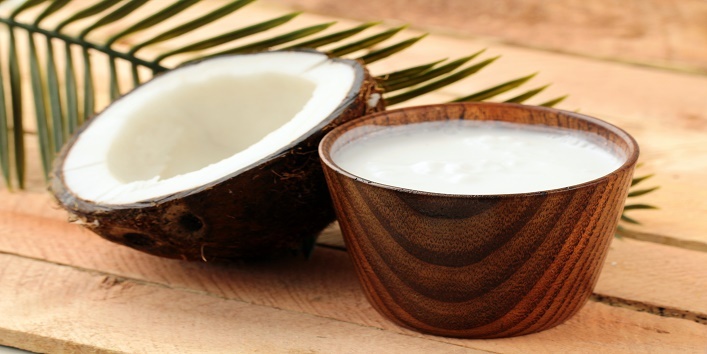 Add some honey to the coconut milk and massage it into your scalp. Your hair will regain its lost strength. Leave it for an hour and then wash it off with a mild shampoo. 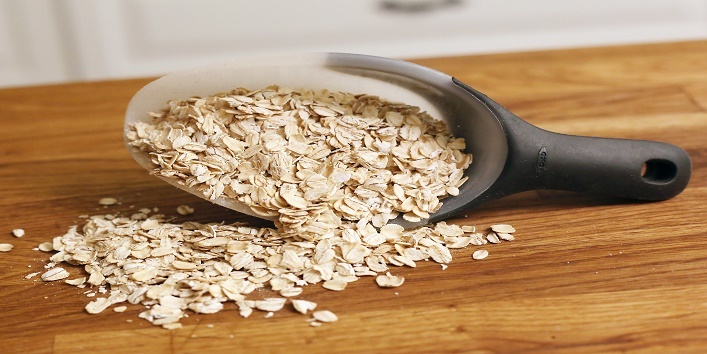 Oatmeal is a nourishing face mask as well as a hair mask. It smoothens your hair and also eliminates dandruff. Add some fresh milk to 1 tbsp. of oatmeal and blend it. Apply this paste on your hair. Wash it off with lukewarm water after 30 minutes. Thereafter, wash your hair with a mild shampoo.